Although pergolas do not always offer the complete covering that a canopy or an enclosed deck might, they do tend to at least partially block the overhead sun. Moreover, should you wish to get more shade out of your pergola, there are many beautiful and practical modifications that can be made in order to improve the shade-providing functionality without compromising on style. For example, you may wish to consider the strategic use of plants along the structure. For the most complete coverage, it is even possible to place a specially designed fabric over the top of the pergola in order to make a temporary canopy, which can later be removed at night or when the sun is not as strong in order to restore a nice, open feeling. The shade options that pergolas offer are very important, as excessive exposure to sunlight can be uncomfortable and even dangerous. 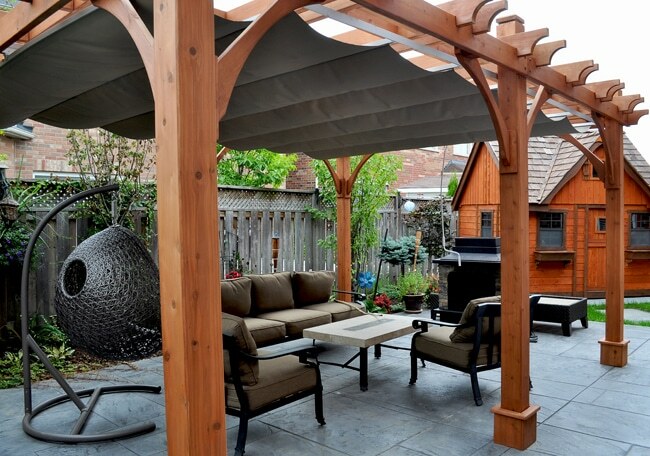 A pergola can add definition to your backyard. You can create an entertainment lounge or a dining area, which is profound, especially if you do not have a deck or patio. If you want a definite purpose in your outdoor area, a pergola is the perfect solution. To buy a pergola is to invest in your home’s resale value. Even if you’re in your forever home, it never hurts to add to your property’s value. You never know if you’re going to change your mind, or you could end up relying on your home for a line of credit down the road. Adding a pergola to the front porch really levels up your curb appeal, too. And once your neighbours see you do it, they’ll hop on the trend, brightening up your whole neighbourhood. Pergolas lend plants a helping hand. Not only are pergolas beautiful on their own, but they can also lend support to other lovely landscaping features like climbing flowers, vines, and ivy. Plant these flowers and vines in the right place, and they’ll weave their way up the pergola’s supports and through the roof-like beams. Consider plants like wisteria, clematis, or even grape vines! You can also hang planters from the beams. Imagine a vast pergola teeming with clambering vines and colorful flowers. In addition to adding vertical interest to your landscaping, this can provide a valuable visual link between your home and your garden. Plus, climbing plants generally require very little help to wind their way up the posts of a pergola and clamber across the lattice. 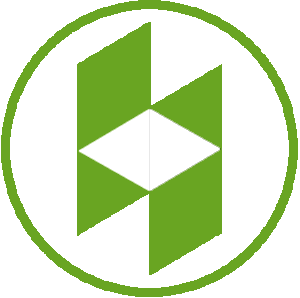 If you tie them onto vertical wires attached to the posts, they will typically climb readily up the structure on their own. Research your options a bit beforehand to ensure you can give your chosen plant the support it needs. Roses and wisteria, for example, do require more assistance with climbing than other plants. 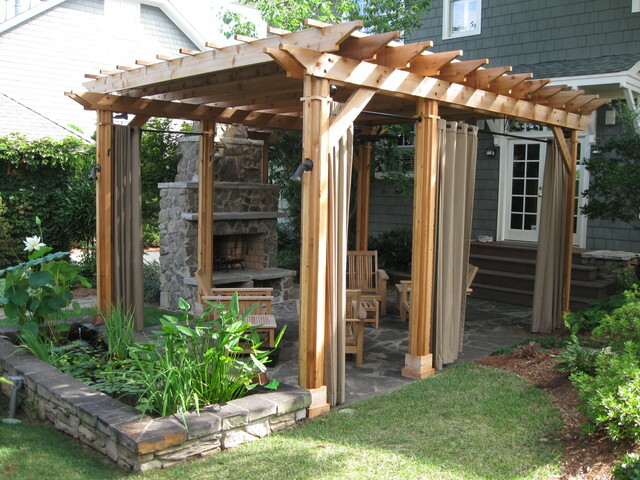 Everyone loves outdoor parties and a pergola gives you an outdoor entertainment area that is attractive and versatile. There are many superlative ideas that you can use to create a space where you can get loved ones together, whether it is a dining area or a lounge to sit and share a bottle of wine or sip coffee while gossiping! 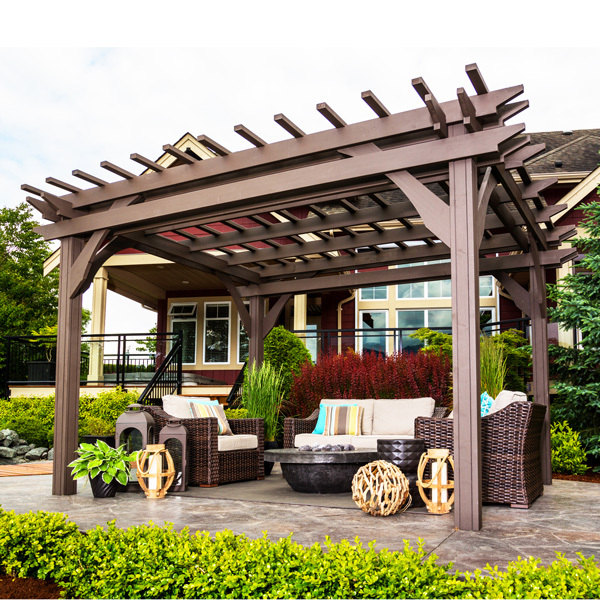 If you want to amp up your outdoor space without spending a lot of money, a pergola might be the perfect solution. Pergolas are inexpensive and easy to build, but they have a big impact on your yard, especially if you add climbing flowers or other plants. Although some options cost more than others, you can undoubtedly find an economical, beautiful, and durable pergola that fits your budget. Contact us for a quote on your pergola today!